With a combined experience of over 100 years, Marlborough Plastics’ engineers and production staff can take your design from CAD drawings to finished product. Our 30 to 500 ton machines have the ability to manufacture a wide variety of parts. 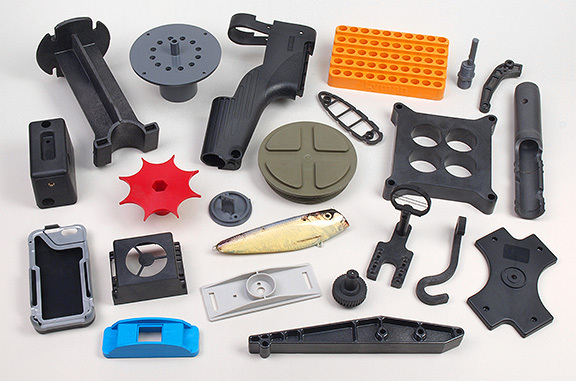 Click here to learn more about our custom plastic molding capabilities. In addition to custom injection molding, Marlborough Plastics specializes in insert molding, a variety of secondary operations, and mold production and repair services. At Marlborough Plastics, we pride ourselves as an industry leader in the injection molding process and are determined to meet and exceed your injection molding needs. When you’re looking for a company that specializes in high-quality injection molding technologies and products, look no further than Marlborough Plastics. Our staff of highly-qualified engineers are ready to assist you. Call the experts at Marlborough Plastics today and lets work together to make your concept a reality!